found more fabric! 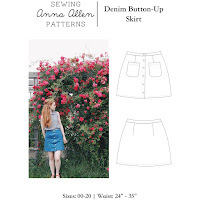 | Anna Allen Clothing Blog: found more fabric! 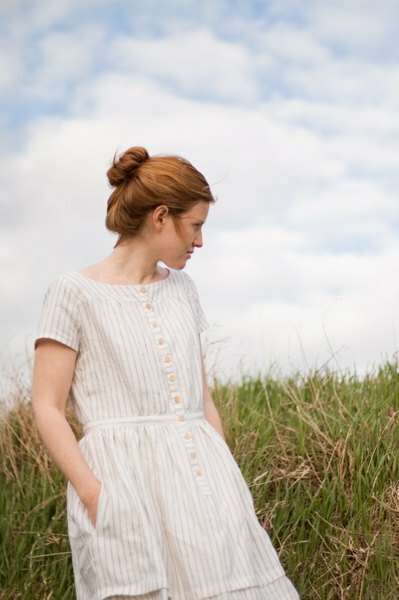 For those of you who were interested in the Seaside Dress, I found just enough fabric in my stash to make one more dress! 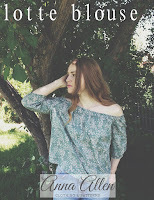 It is on sale along with the other two tops (further reduced) and a few other items I just added!